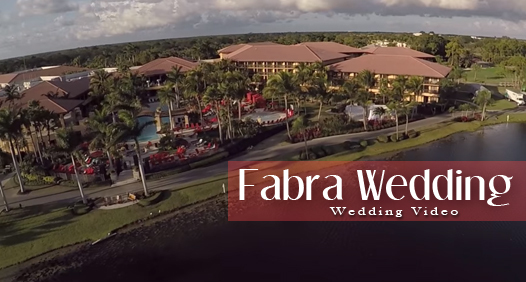 Fabra Wedding Video Highlight Trailer at PGA National in Palm Beach Gardens, Florida. Wedding and all special event video production servicing the Treasure Coast and South Florida by Concepts Media Company. Are you or a loved one getting married soon? With CMC and OCW together we will capture your most precious moments in motion picture for you to cherish forever! Plus you can visit all our social media pages on Facebook, Youtube, Vimeo, Twitter, and Pinterest.